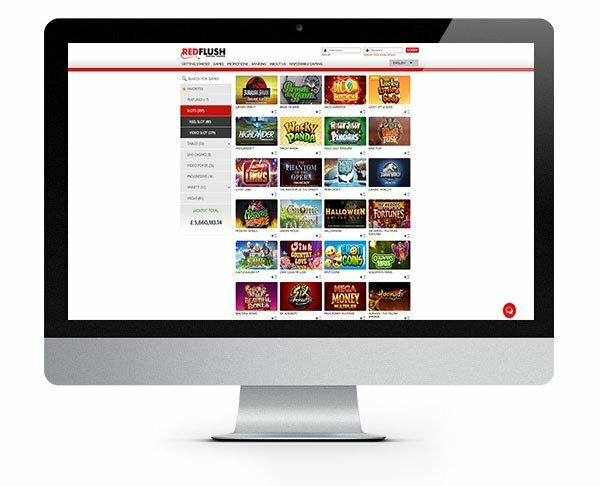 Red Flush is an excellent choice for Microgaming fans not just because of this awesome welcome bonus, but because they offer a dedicated 24-hour support team, fast hassle-free withdrawals (guaranteed within 24 hours if you play regularly and join the VIP programme) and over 500 games! 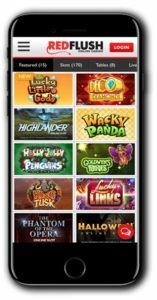 The casino can be played direct in your browser, on their free downloadable software or on your mobile phone so the choice of where and when to play is up to you! 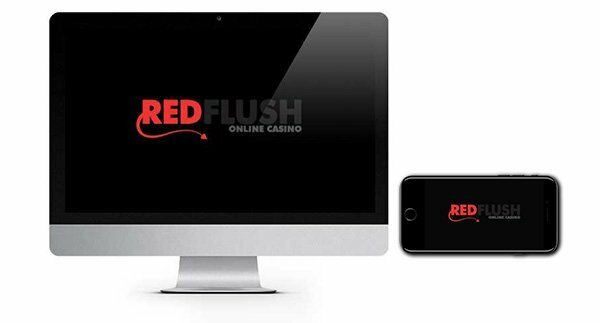 Established in 2008, Red Flush Casino offer safe and secure play to their customers. They are licensed by the Malta Lotteries and Gaming Authority and have been proven fair by eCOGRA audits. They also employ the latest SSL encryption technology to ensure your personal data is held securely and to protect you from cyber thieves. If you like the sound of Red Flush Casino and wish to make a deposit you have a whole host of options open to you. For players depositing in Kiwi dollars (other currencies are accepted,) you can choose from the following methods of payment: Visa, MasterCard, Maestro, Neteller, Skrill, EcoCard, EntroPay, POLi, Multibanco, Trustly, Abaqoos, eConto, Przelewy24, Euteller, Ewire, GiroPay, Sofort and bank wire transfer. You know exactly where you stand when it comes to Microgaming casinos: excellent choice, superb gameplay, HD graphics and crystal clear sound effects, all come together to create world-class gaming. At Red Flush, you can enjoy playing them in the perfect environment, and there’s plenty to choose from too! Players can opt to play the very latest pokie releases or enjoy some Microgaming classics. 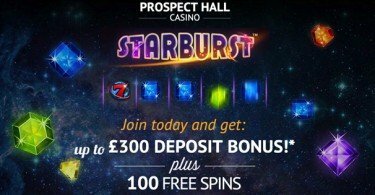 There’s also a wide variety of table games such as roulette, blackjack and baccarat to choose from along with video pokers, scratch cards and jackpot games. The choice is yours! To help you on your Red Flush journey we’ve picked out just a few of our favourite pokies: Thunderstruck II, Jurassic Park, Avalon II, Bar Bar Black Sheep, Mermaid’s Millions, Break Da Bank Again, Ariana, Lucky Leprechaun, Immortal Romance, Game of Thrones and The Dark Knight Rises. So that’s a total bonus potential of up to €/$1000 and 100 Bonus Spins which can be played on SunTide, Bar Bar Black Sheep or Bikini Party! New customers only. Valid for seven days from the date of your first deposit. Minimum deposit of €/$10 required. Wagering requirements 50x. T&Cs Apply. Seriously good MicroGaming casino that offers a generous bonus for new NZ customers. Check it out today!